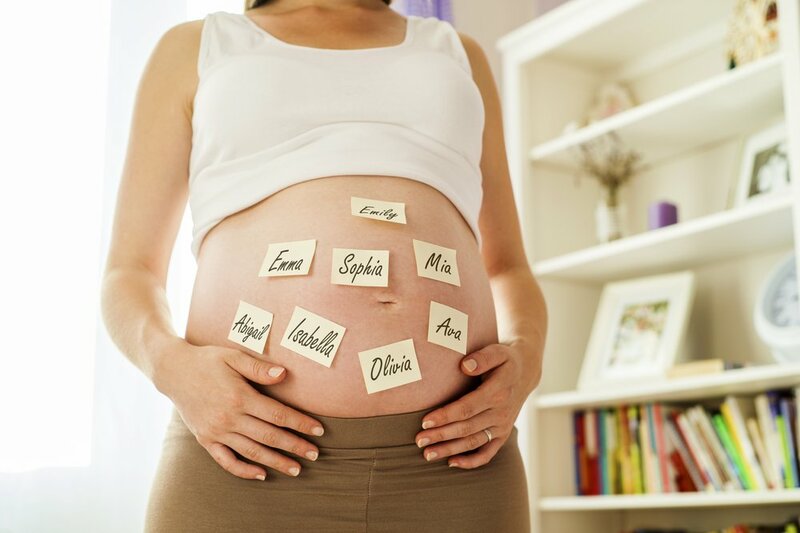 Your baby’s birth is near, this is the time when you finally get to choose your baby’s name! There are so many that it must be hard to choose one. You’ve probably already discussed your favorite names with family members or friends, and have gotten a wide range of options. Remember that it’s impossible to choose a name that pleases everyone; so don’t let your decision be affected by other people’s opinions. You’ll hear the name you choose for your baby for the rest of your lives, so choose the name that both you and your partner like the best. Remember your baby is your’s and your partner’s too, so it is important to take the decision together. You can start looking for names on the web or in a book and make a list of the names you like the most. Try to write down only the names you really love. Then begin to make a smaller list (with three to five names) so it makes your decision easier. • Search for the meaning behind the names you like the most. This could help narrow down the names on your list. • Think of the nicknames that each name could have. Some of them could be prone to make fun of, so be mindful and consider choosing other options. • Consider pleasing the family or a friend by giving your child their name, as long as you and your partner are both satisfied and in agreement.